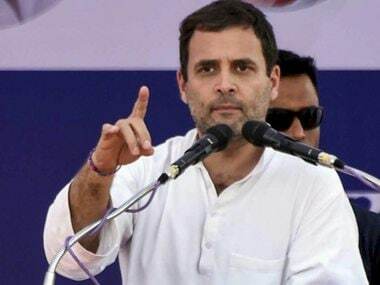 As the voting kick-started in Madhya Pradesh in the Assembly election, multiple instances of the Electronic Voting Machines (EVMs) and Voter Verifiable Paper Audit Trail (VVPAT) malfunctioning have been reported, thus temporarily stalling the polling process in the affected booths. In Mohana booth number 55, the EVM has stopped working and no voter has been able to cast vote since morning, while in Ujjain, two EVMs were replaced due to errors. In Alirajpur, a total of 11 VVPAT machines were replaced and polling was resumed. 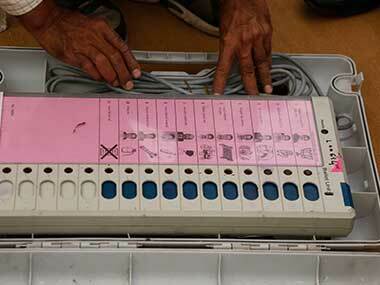 In Burhanpur, five VVPATs and two EVMs were replaced after being found defective. The voting process was halted for about 40 minutes at booth number 96 in Harda due to a technical glitch in the EVM while it remained affected for about an hour at polling booth number 168. In some places, like in Tilak Nagar polling booth in Indore-5 constituency, the polling remained halted for over two hours due to EVM malfunction. Meanwhile, in Bhopal Central region, two EVMs were reported to be faulty, following which a team of the Election Commission has been sent to replace machines. The polling at booth number 204 Maharishi Vidya Mandir in Mandla was halted after the polling machine stopped working. ANI reported that another voting machine at polling booth number 178 at Dabra seat in Gwalior district was also not working. 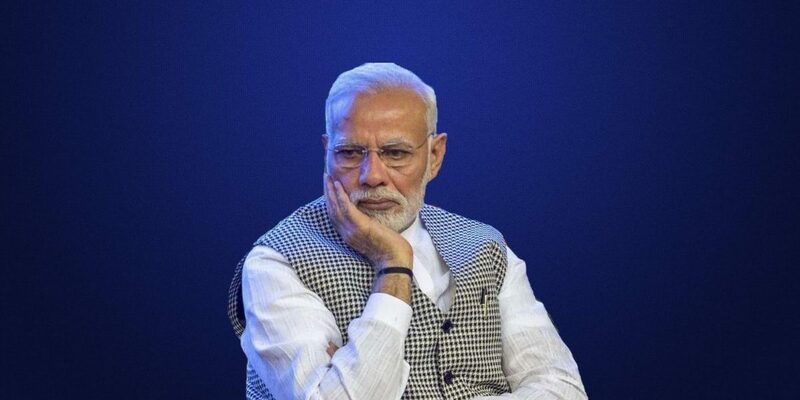 Campaign material was seized from a person said to be a BJP polling agent from a booth in Saint Mary’s, Bhopal, as it was within 200 meters of a polling booth. The police have arrested one person with regards to the case. 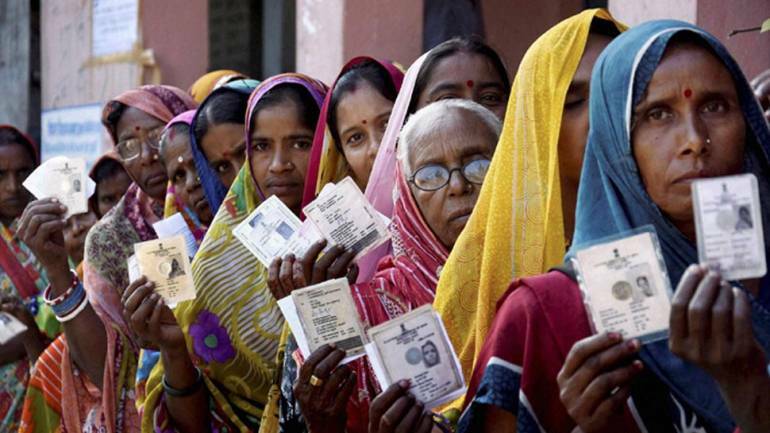 Amid tight security, Madhya Pradesh is voting for a new assembly on Wednesday. The voting is being underway at 65,341 polling booths, which have been set up for the single-phase elections to 230 seats of the state Assembly. As many as 2,000 booths will entirely be operated by women staff. Special arrangements have been made for visually impaired people to help them cast their votes. A total of 5,04,95,251 voters including 41,30, 90 females and 1389 third gender will cast their votes to decide the fortune of as many as 2, 907 candidates, who are in the fray. The State Election Commission has made elaborate security arrangements to ensure that polling takes place in a free and fair manner. The result of the poll will be declared on 11 December. How India Votes: What does it take for Muslims to get a ticket from the BJP?